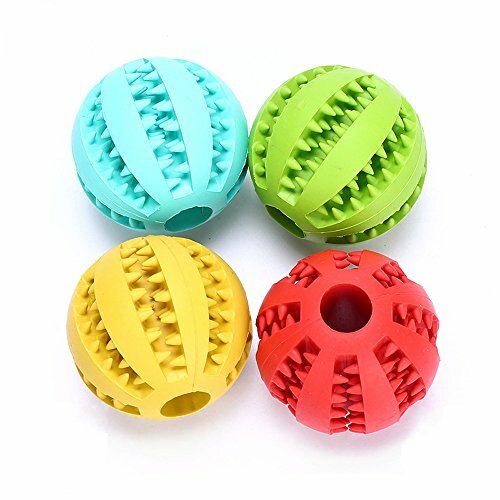 Safe&Dual Material: the product is made by durable rubber, good elasticity, bite resistant and nontoxic, safe for your pets grinding and cleaning teeth. 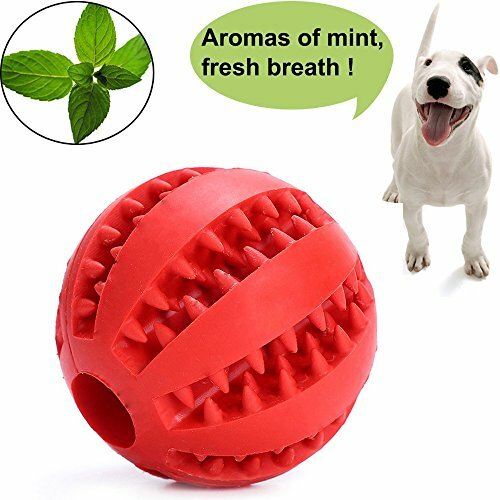 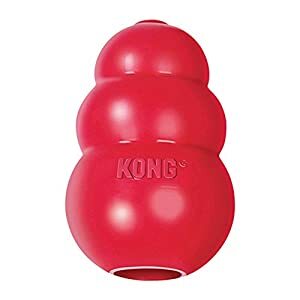 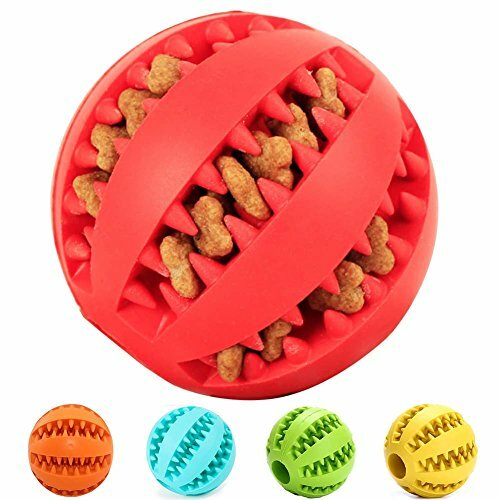 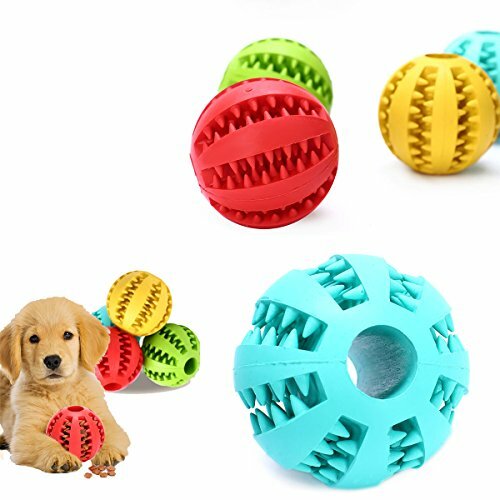 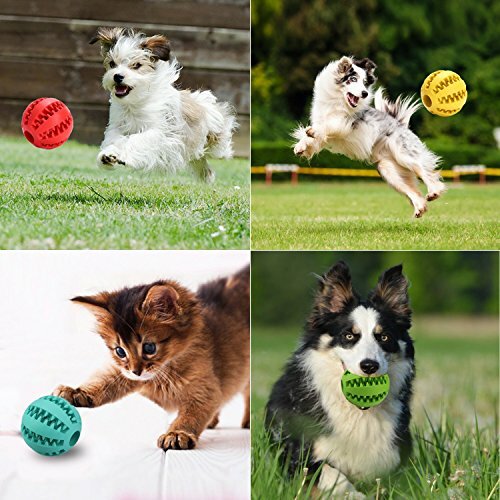 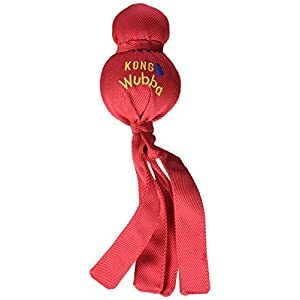 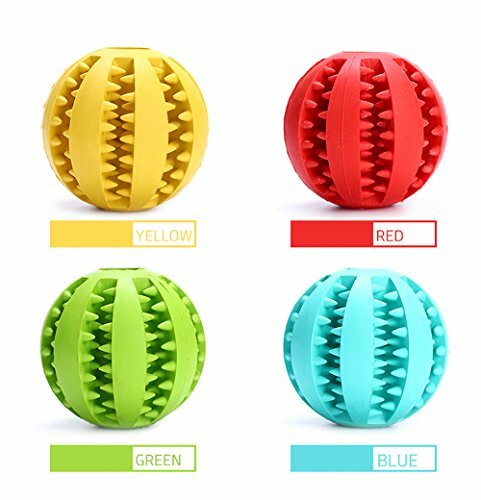 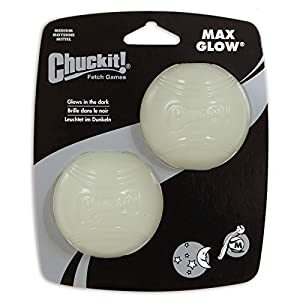 Easy&Helpful use:the ball is easy to bite, colorful design can also arouse pets’ interest and intelligence improving, help building dogs’ strong teeth and tooth cleaning. 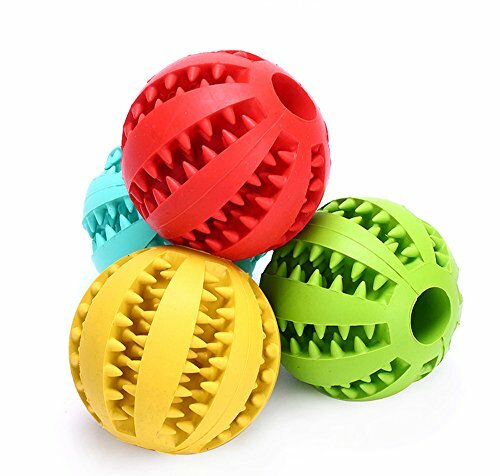 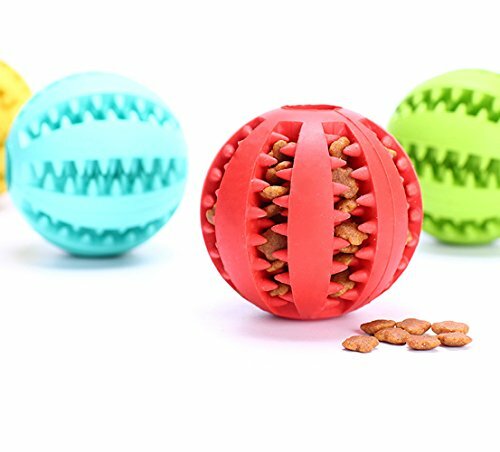 Nontoxic Bite Resistant Rubber Toy Balls is the best gift for your lovely pet dog! 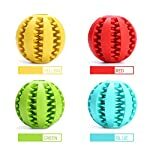 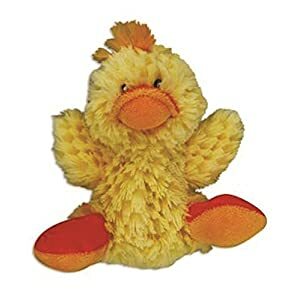 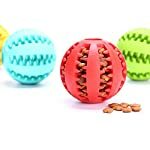 This dog ball toy is made of natural durable rubber material, which is nontoxic, soft, resilient and bite resistant for your dogs grinding and cleaning their teeth.Your sweet pets will no longer feel lonely and the relationship between you and your pets will be closer with this interesting colorful chew toy balls.And the ball is great to roll and to throw, also very easy to clean.It is a good company for your dog when they should be stay at home alone. 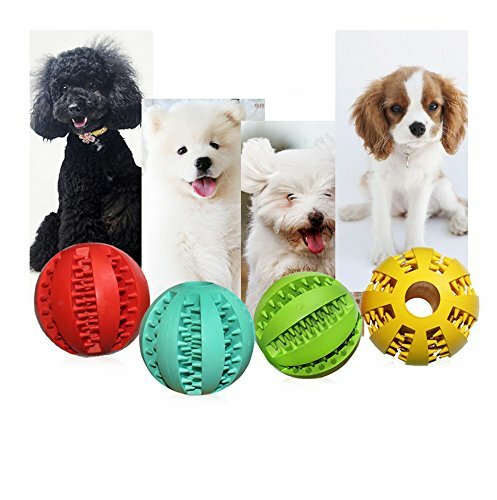 Diameter: 2.75 inch/ 7 cm.